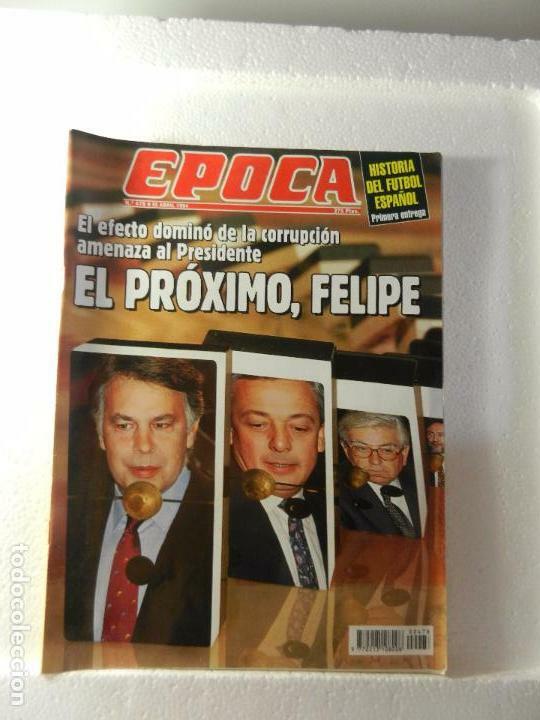 REVISTA EPOCA 25 DE ABRIL DE 1994 Nº 478. LA CORRUPCIÓN AHOGA AL GOBIERNO. RUANDA Y BURUNDI. Hora oficial TC: 20:12:01 TR: 114 ms.